YES! How to become Young Entrepreneurs for Social innovation has been a 9 day long international youth exchange celebrated from the 1 till the 9th of September in 2015. 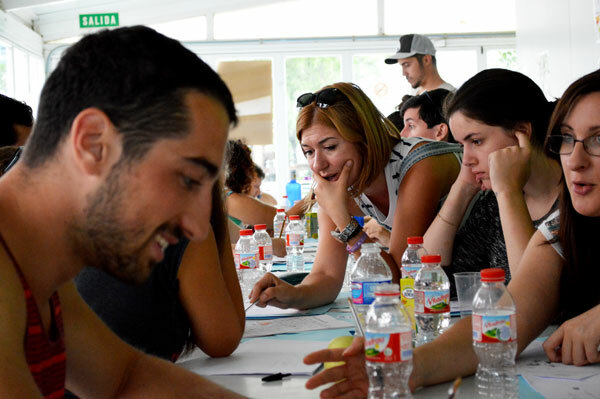 The exchange took place in Valencia, Spain, and it was targeted for young people between 18 and 30 years old, interested in social entrepreneurship and digital tools. In this project there were involved 42 participants from 8 different countries from the European Union (Italy, Greece, Croatia, Slovenia, Czech Republic, Lithuania, Poland and Spain). 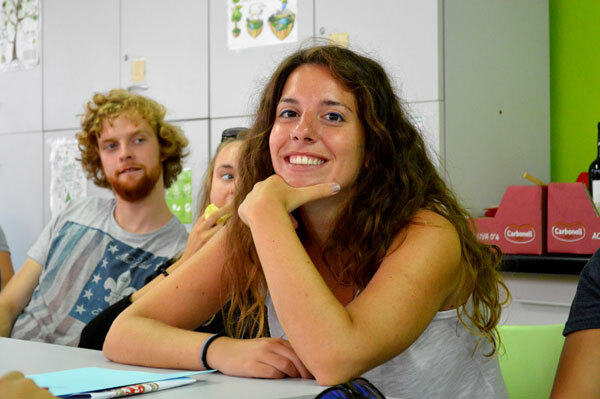 This Erasmus+ youth exchange project has tried to inspire and empower youth on how to make an impact on society through social entrepreneurship, and the use of new technologies. The participants have learned about the value and meaning of social entrepreneurship, acquiring at the same time new skills through an innovative methodology, combining non-formal education activities and practical training in the use of digital tools. Through YES! How to become Young Entrepreneurs for Social innovation, the participants have also acquired certain business, digital and social skills through the exchange of experiences with other young European citizens, the approach to case studies, on-site interaction with social enterprises, mentoring by senior social entrepreneurs and the use of digital tools; all in an informal atmosphere. Download the E-Booklet to learn more about the project. This youth exchange Erasmus + has sought to enhance the learning of its participants through the exchange of experiences with other young Europeans, the approach to case studies, on-site interaction with social enterprises, mentoring by senior social entrepreneurs and the use of tools digital; all in an informal atmosphere. Visit the image gallery of the project here. To publicize and promote social entrepreneurship among young people. Self-employment of young people in response to high youth unemployment. Promote creativity and employability of young people, through the acquisition of entrepreneurial, social and digital skills. Contribute to solving the social demands of our environment, encouraging active citizenship of our young people. Advise other young people to be promoters of their own youth initiatives in various countries of the European Union. Exchange experiences, create networks between youth organizations and social entrepreneurs at European level, through the knowledge of other local/national realities. After identifying the most common and persistent social problems, the following appeared: youth unemployment, immigration, pollution, etc. All participants were able to identify problems which their countries faced. Therefore we can draw the conclusion, that much remains to be done to improve society, and it is here where social entrepreneurship take a crucial role. The most common definition of social entrepreneurship by the participants was: a way of doing business aimed at reducing a social problem; benefits are re-invested. Participants gave some examples, in addition to devise their own initiatives, all with the aim of ending persistent problems. It is true that social entrepreneurship is still an unknown initiative for most young people, which is why we should encourage its diffusion. We also know that just knowing about social entrepreneurship is not enough, but the methods to learn about social entrepreneurship should be thought in future training courses should be, youth exchanges and workshops. 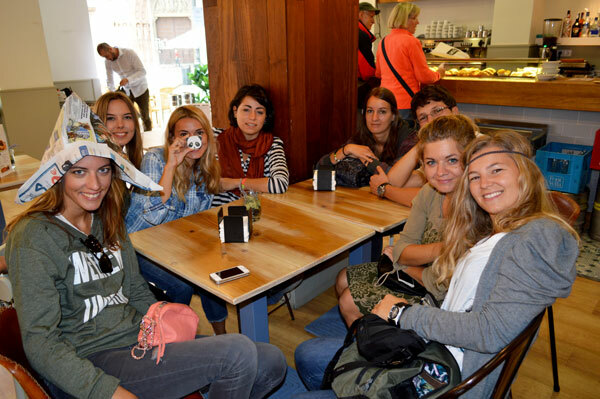 The long-term goal is to see greater involvement of European youth in social business. The YES! combined theoretical workshops with practical sessions, all this through non- formal techniques. Some of these informal practices were: visiting existing social enterprises, sharing experiences, presenting examples and successful initiatives, focusing on the positive aspects, inviting speakers and the teamwork of participants (according to similar affinities) among others. We could say that the result of the YES project has been very successful, participants have acquired knowledge, both theoretical and practical, on social entrepreneurship, all in a dynamic environment of constant cultural exchange and with a constant positive, informal approach.